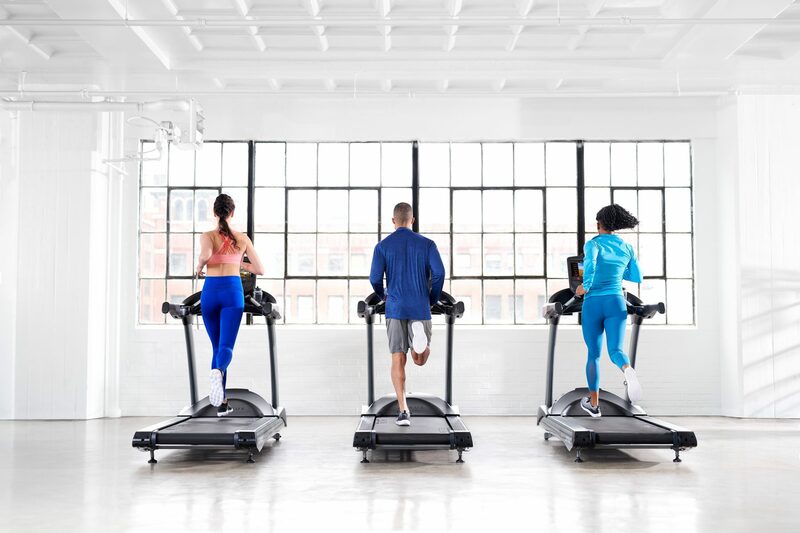 TRUE MAKES PREMIUM FITNESS EQUIPMENT WITH INTEGRITY. Of course, that integrity applies to the high-quality, long-lasting materials we use to build our machines, but it also extends to the dedication to our customers and their needs. Our experienced team provides end-to-end service from facility planning to maintenance to equipping your machines with the newest technology. As your dedicated partner, we do whatever it takes to keep your facility going strong. You can count on us for some of the best service in the industry, provided by a team focused on optimizing the life of your equipment. We’re always looking for ways to add value for our customers, whether that’s offering educational materials for your staff and trainers or developing technology solutions that meet the needs of today’s users. Get in touch to learn how a partnership with TRUE can help your facility succeed. 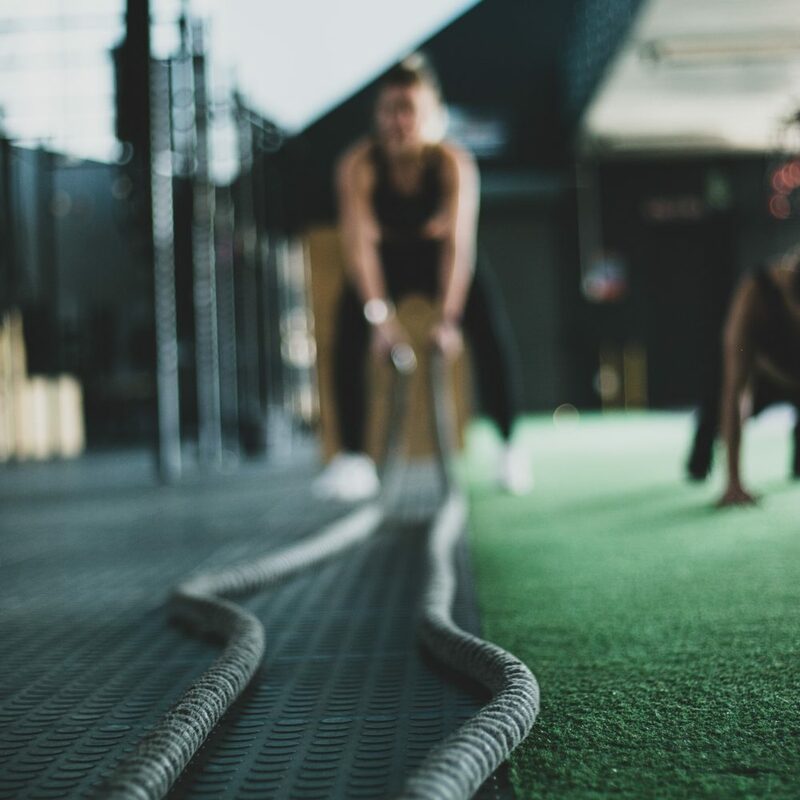 The Powell Wellness Center, a 38,000 square foot medically integrated health & wellness center believes in TRUE Fitness and what they represent! 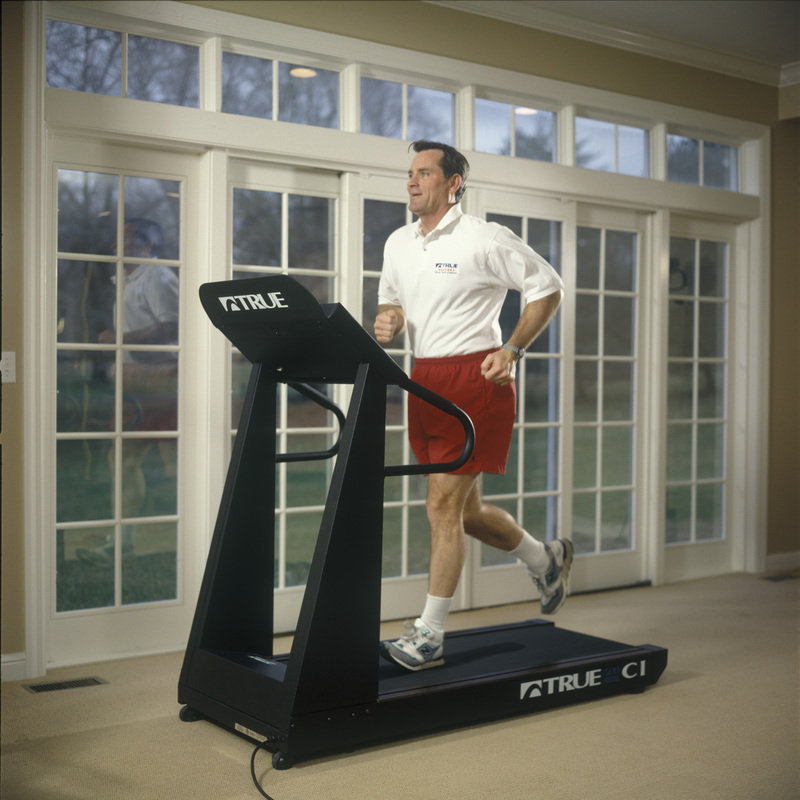 We proudly offer our members 28 pieces of cardiovascular equipment, plus the TRUE Stretch. We continue to be pleased with the quality and performance of each piece. In addition to their equipment, they offer exceptional support whenever we are in need of assistance. It is without hesitation that I recommend TRUE Fitness and their products to anyone looking for the best!